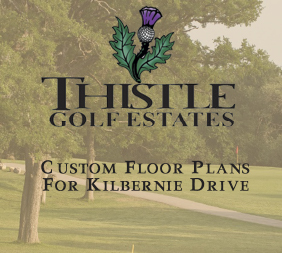 Thistle is a residential community inspired by over 200 years of Scottish history. It is a place where an Old World European charm and elegance seamlessly coexists with an idyllic lifestyle that can only be found here. 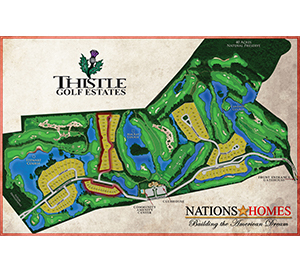 Thistle's 400 acres are carefully arranged around a magnificent 27-hole golf course and a 60-acre lake system. At Thistle, residents enjoy maximum privacy in a community that has room to breathe.  The golf course is often considered to be among the best in the Carolinas. Here, residents enjoy year-round play on three, nine-hole courses — the Cameron, Stewart, and MacKay. 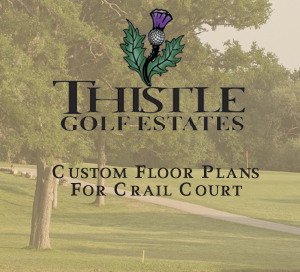 In addition to the golf course, Thistle also offers an array of golf amenities, including a driving range, a chip area, and a putting green. Thistle's new Community Amenity Center consists of a state-of-the-art gym, a lap pool perfect for swimming or lounging, a whirlpool, and a covered lanai featuring an outdoor kitchen and bar. The Thistle community is less than a 10-minute drive to some of the most pristine, uncrowded beaches in the Carolinas, so planning a day at Sunset Beach or Ocean Isle is easy. Other beaches nearby are Holden Beach, Oak Island, and Bald Head Island. Each destination has its own personality and every Thistle resident has a personal favorite. There are many wonderful home sites that include fantastic views of the golf course, lakes and nature surrounding Thistle. Lot and home price points range from the $400's and up.